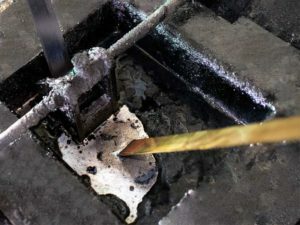 was Est. 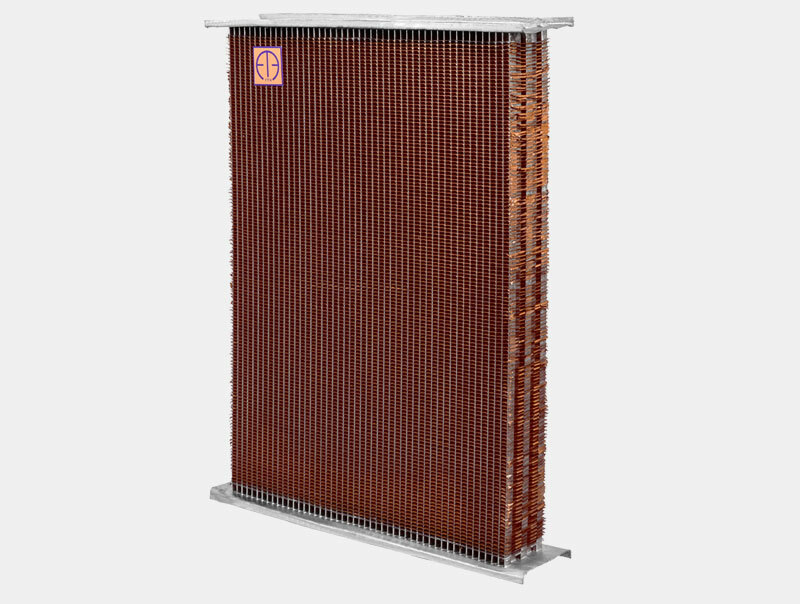 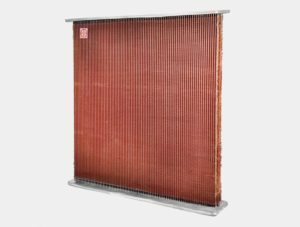 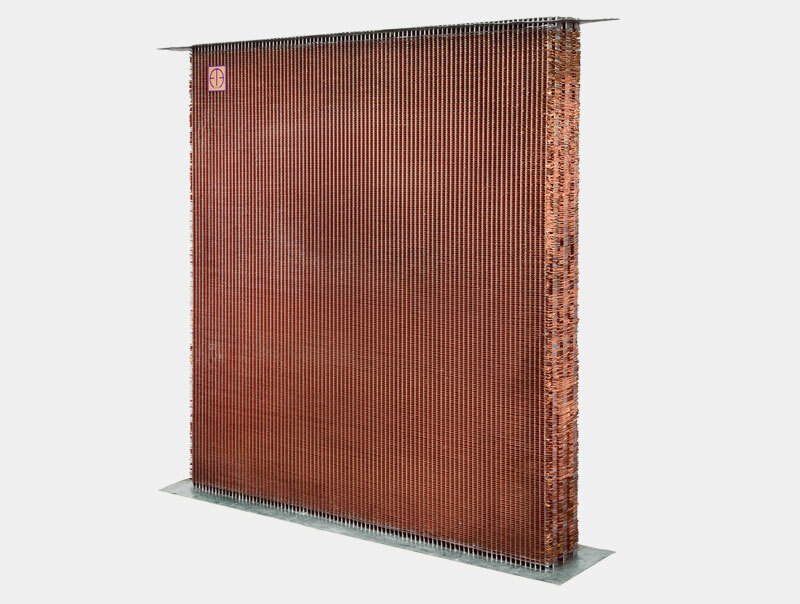 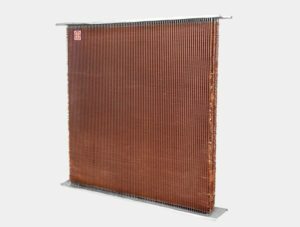 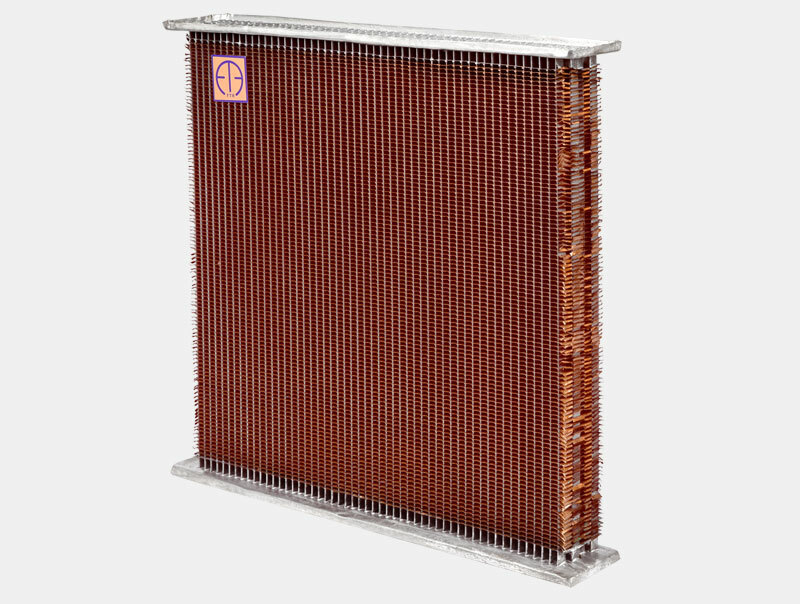 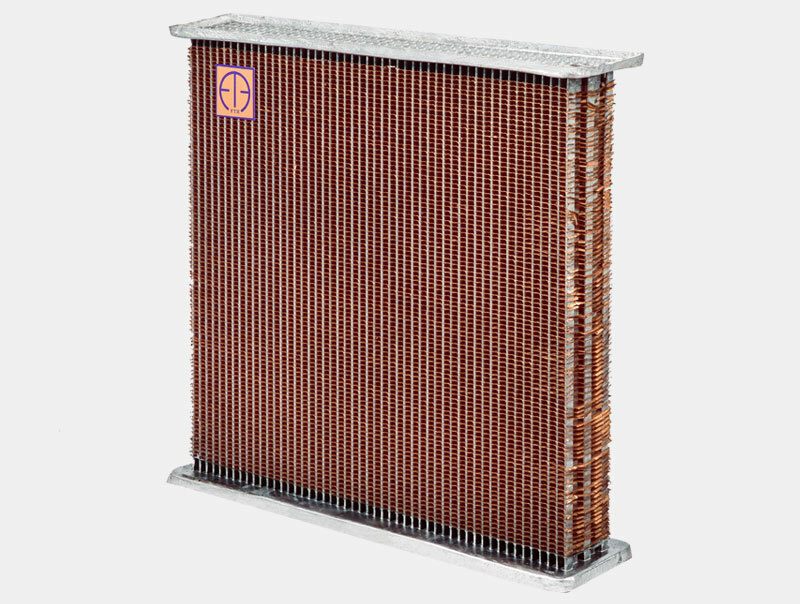 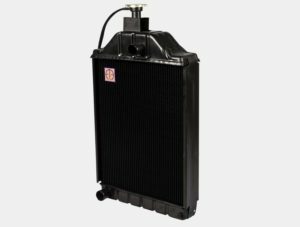 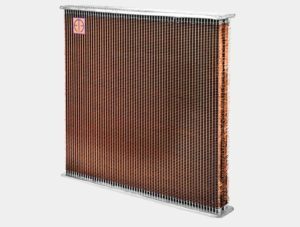 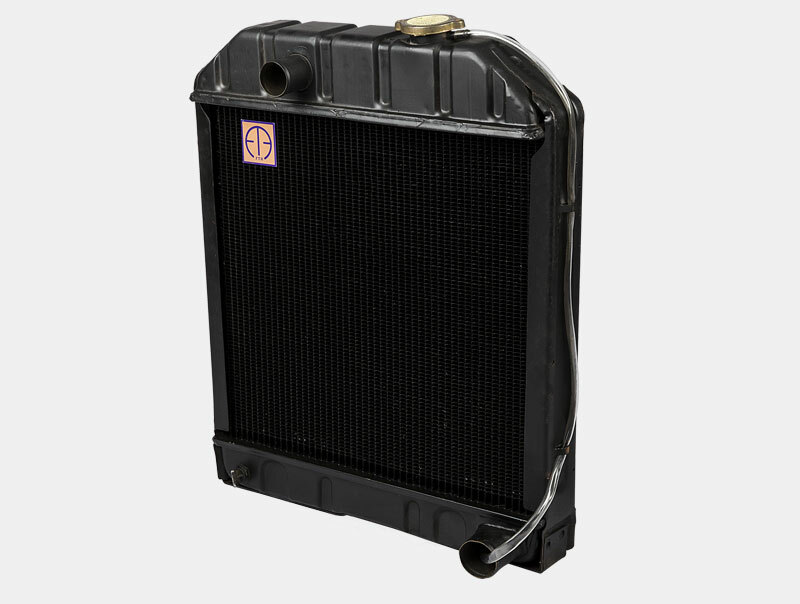 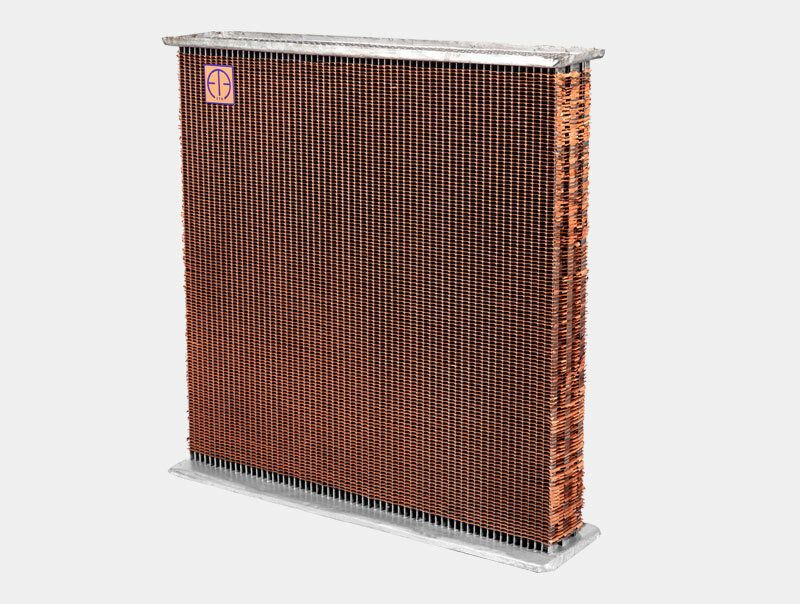 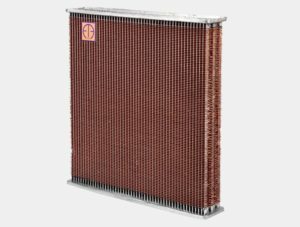 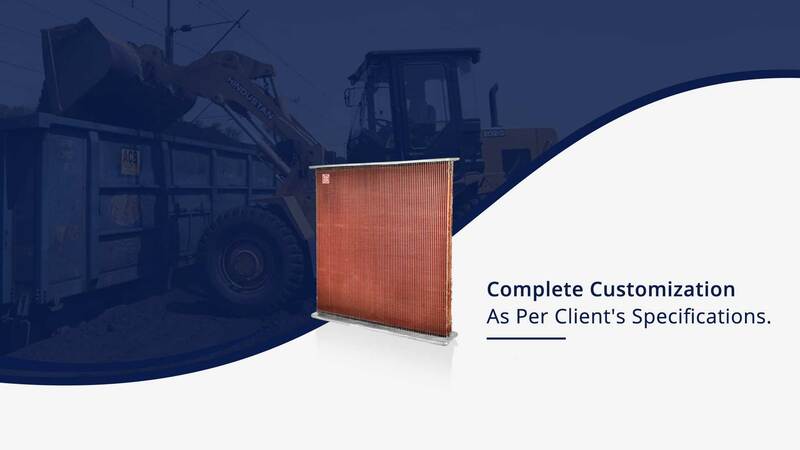 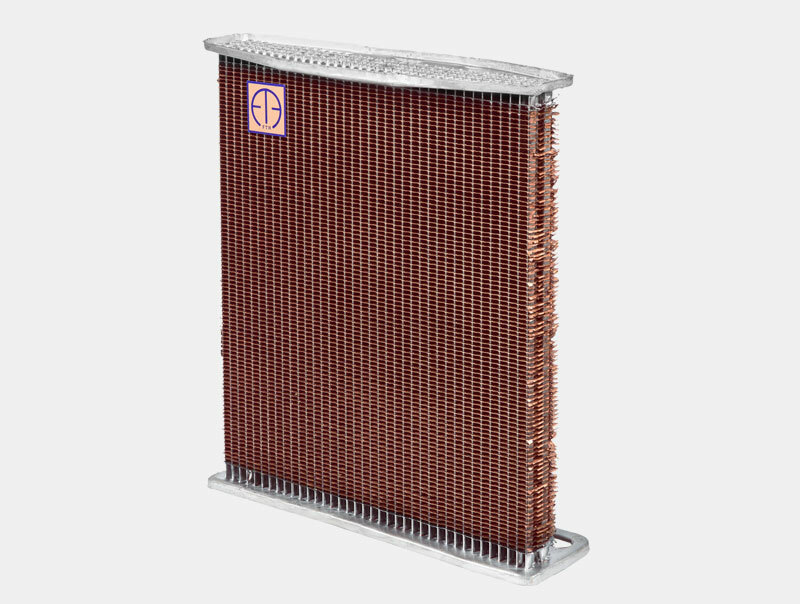 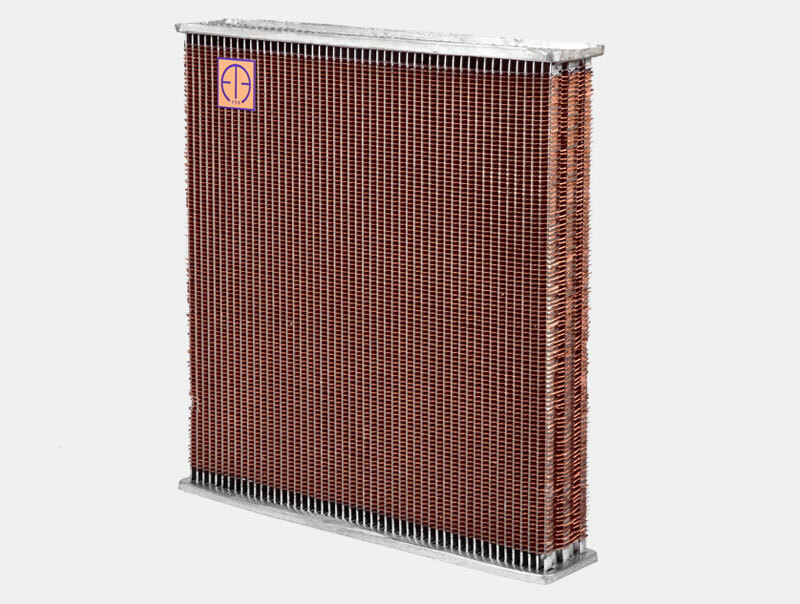 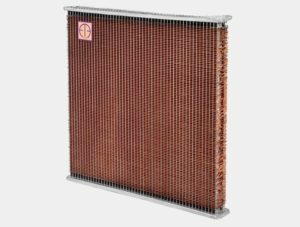 in 2013 with a wide experience in the field of Radiator Trading and Manufacturing, with a sense of commitment to consumers. 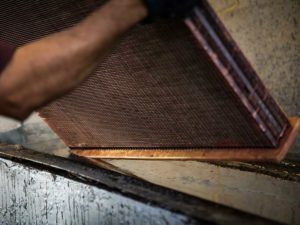 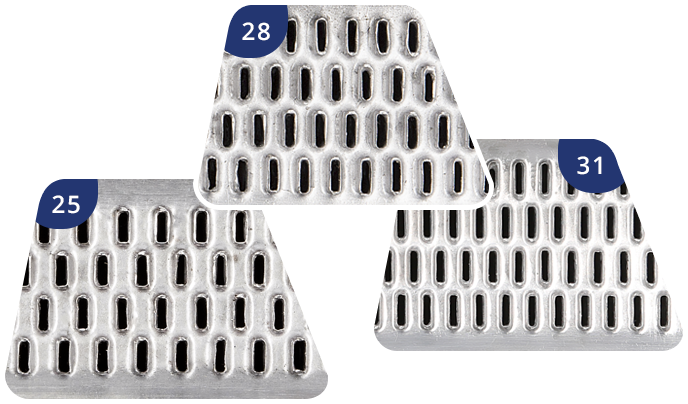 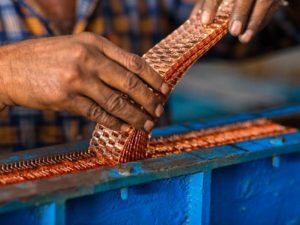 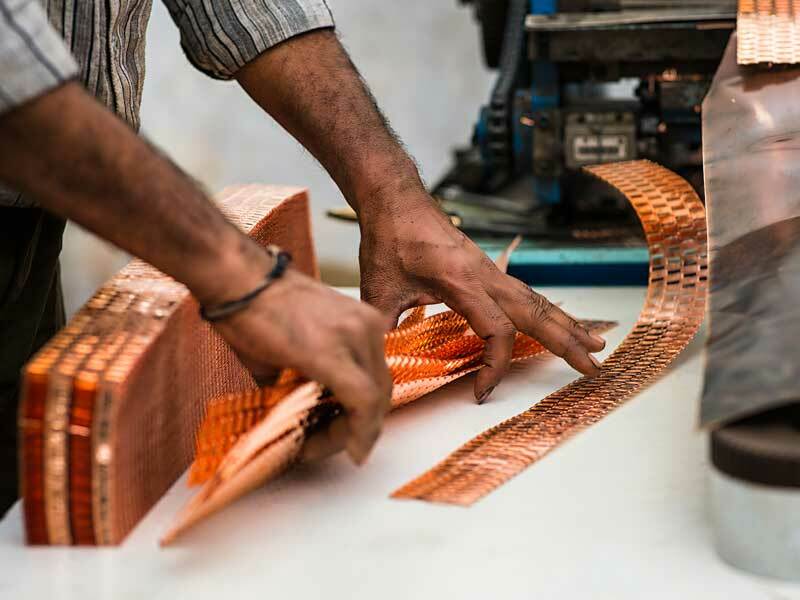 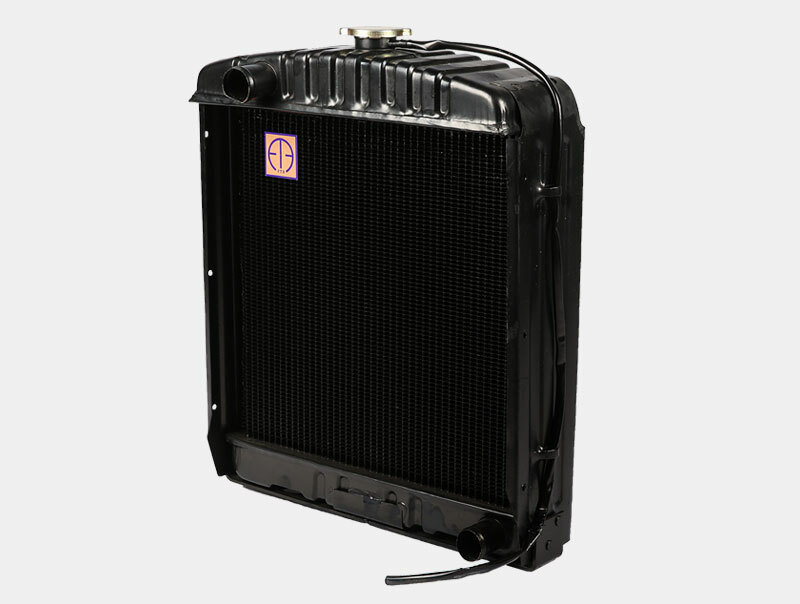 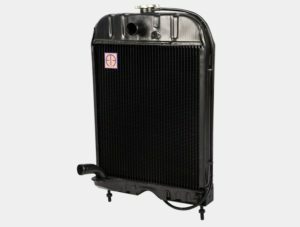 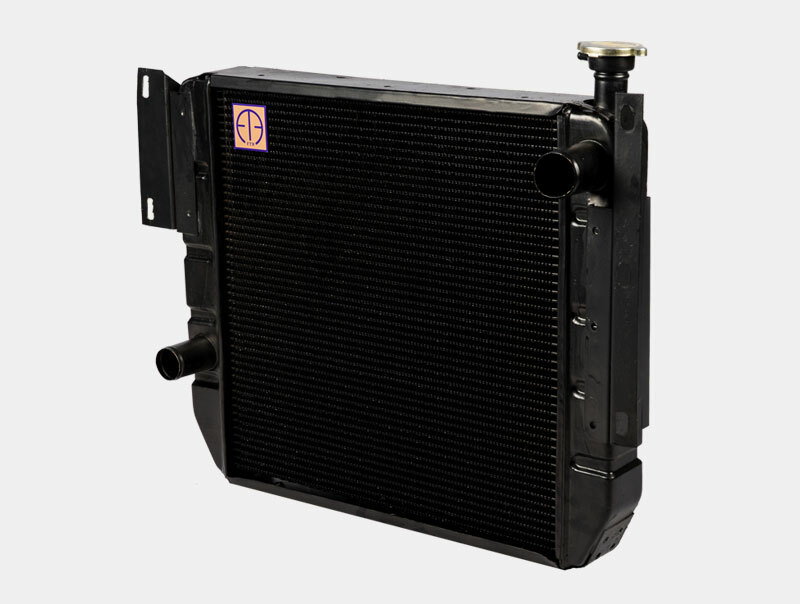 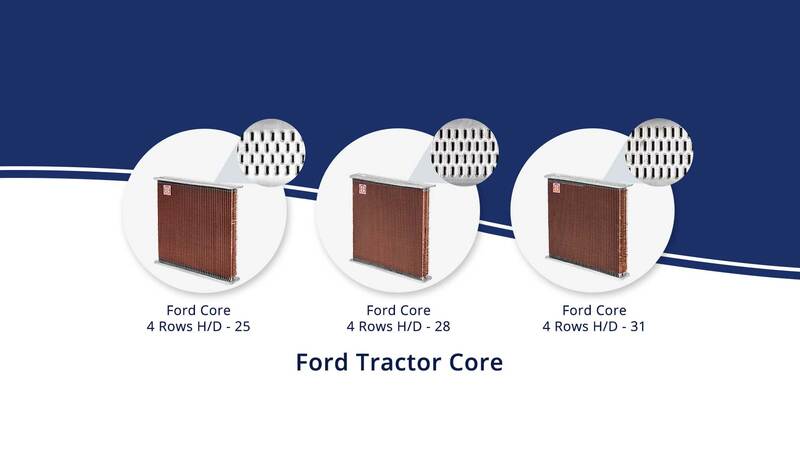 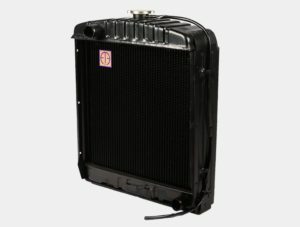 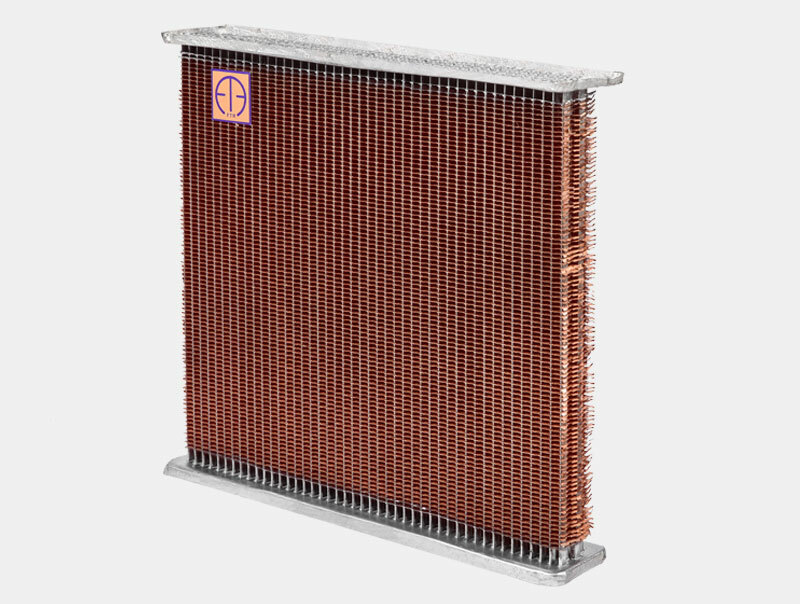 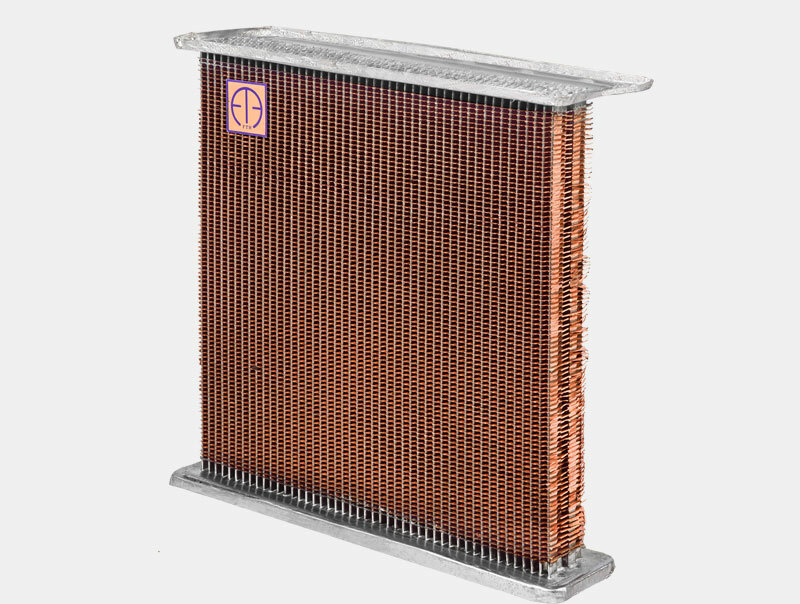 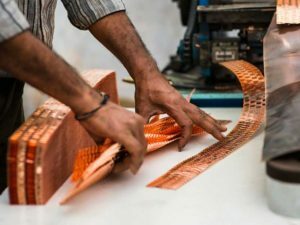 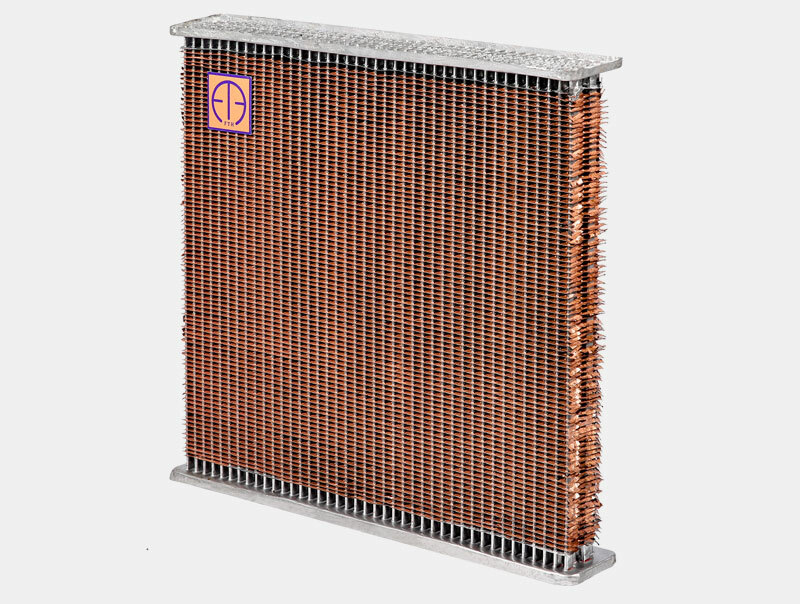 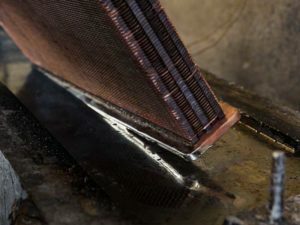 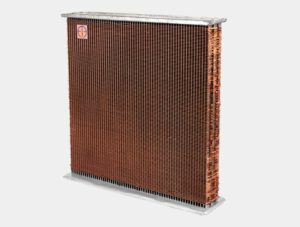 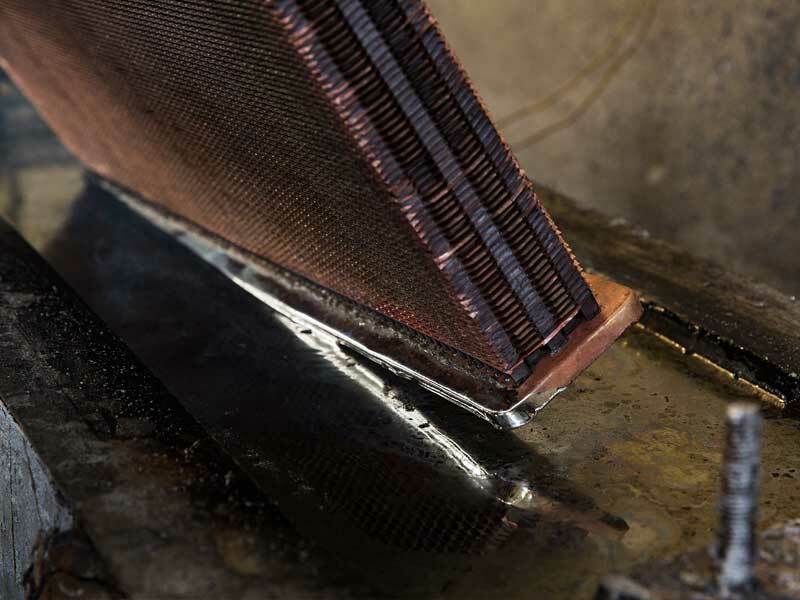 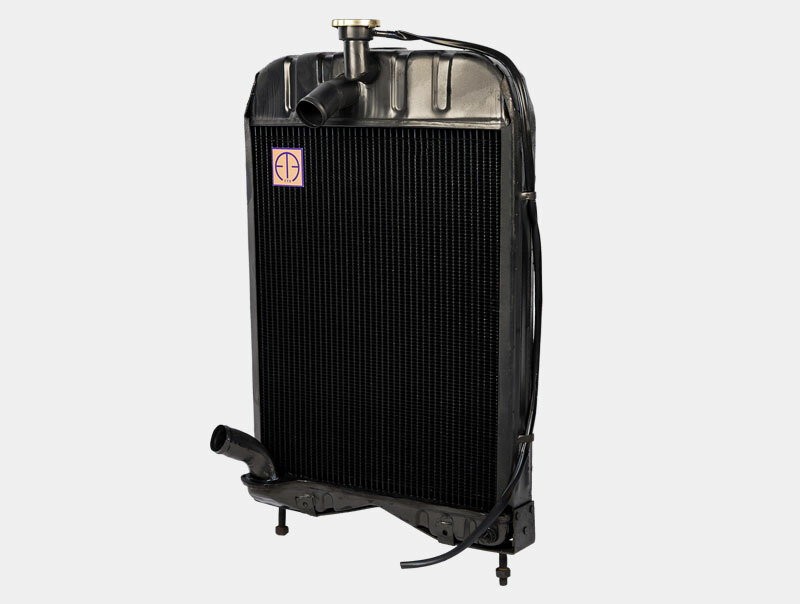 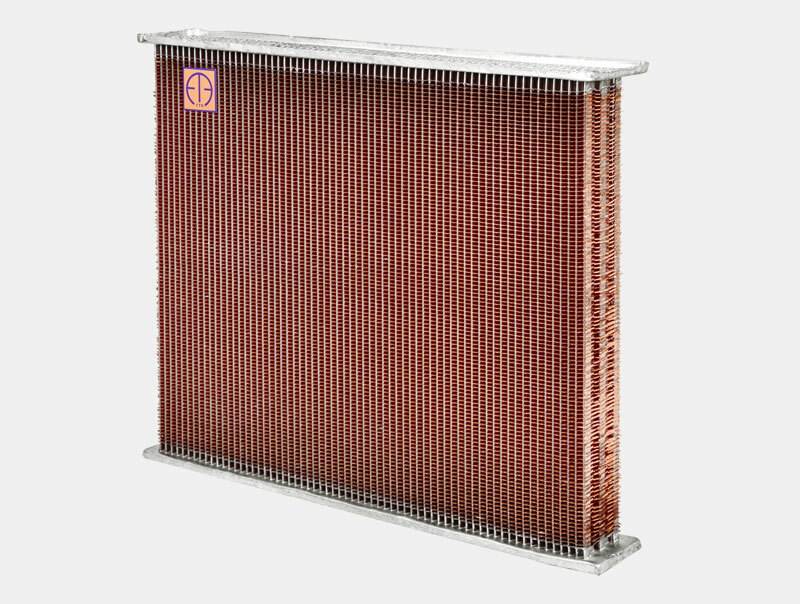 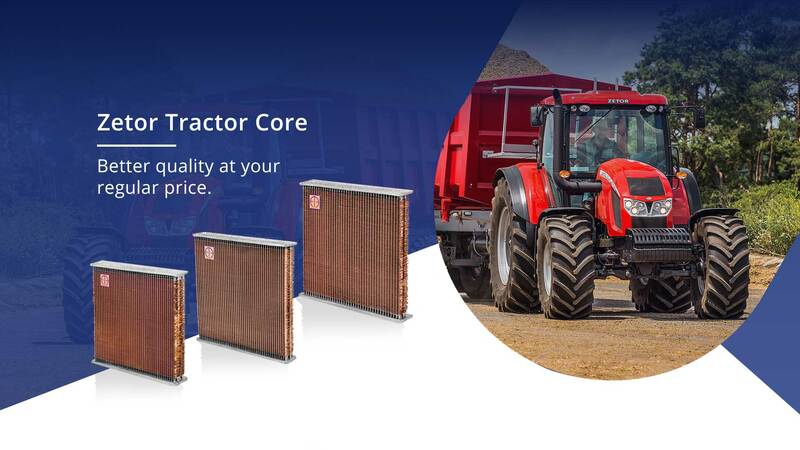 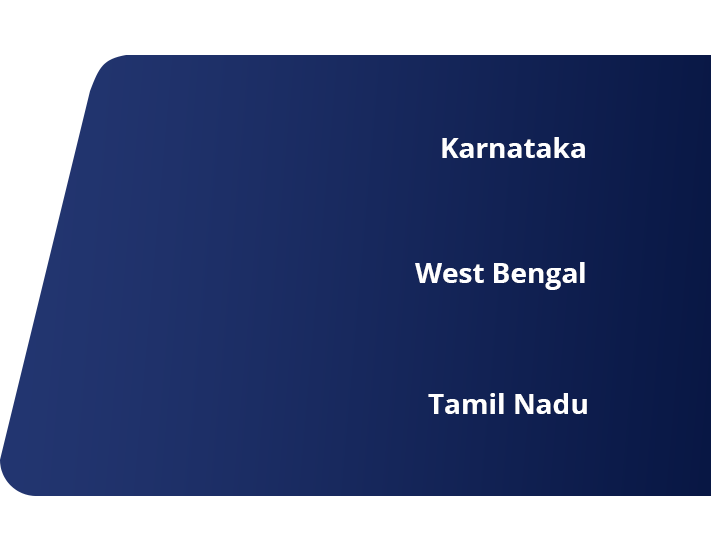 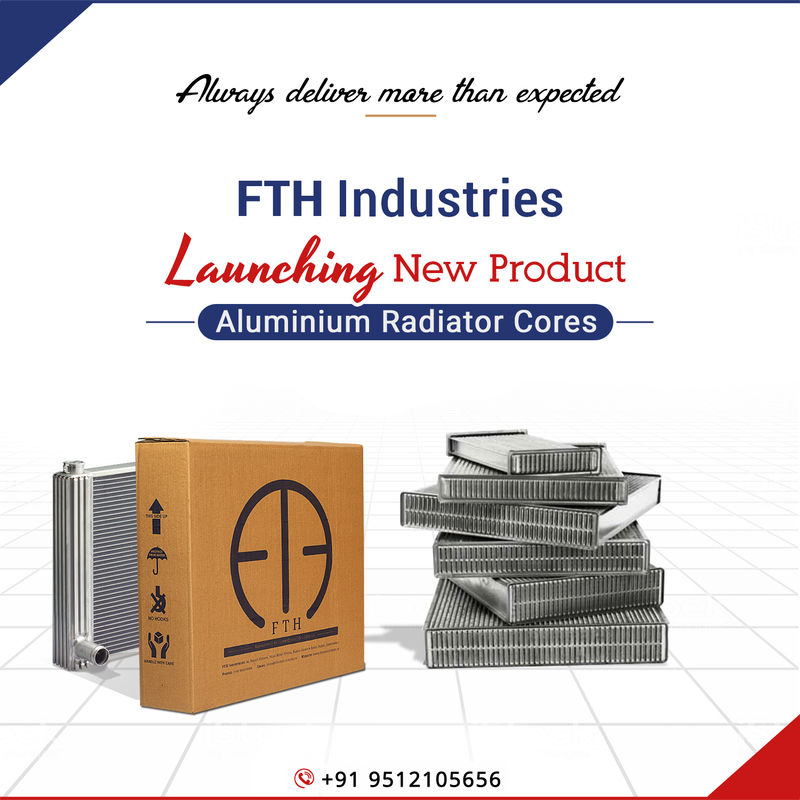 We have grown to become a reputed & pioneer manufacturer of quality cooling equipment for Automotive and Industrial applications. 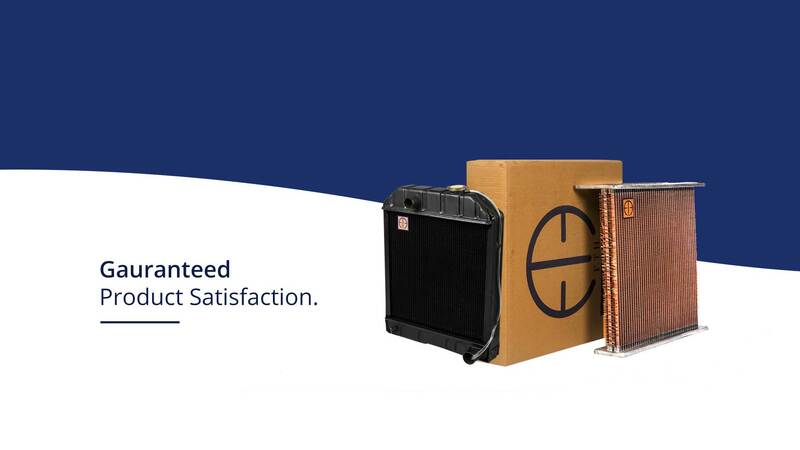 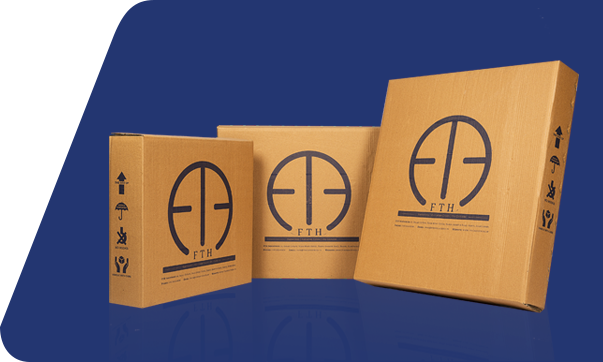 We believe in catering cost-effective products without compromising the quality standards. Our group consists of a team of skilled technicians who are striving continually to improve and update the remanufacturing methods. 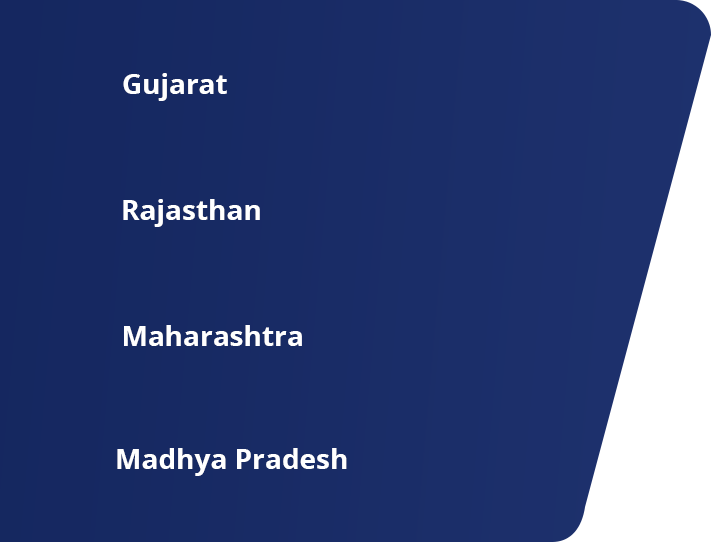 Isanpur Road, Ahmedabad -382443, india.